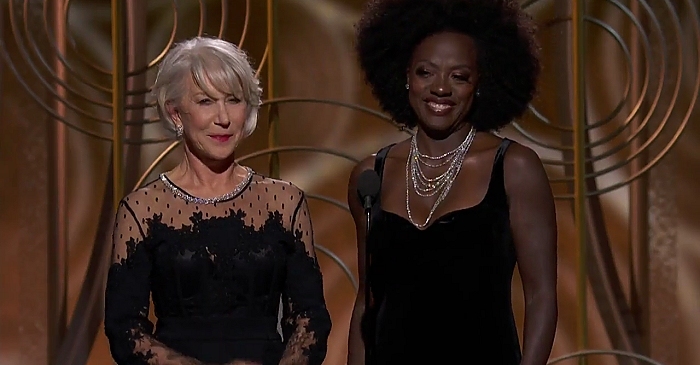 The 75th Annual Golden Globe Awards have been handed out tonight. 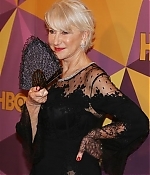 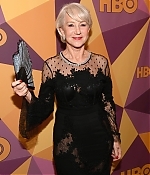 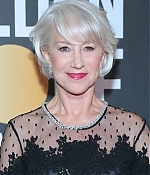 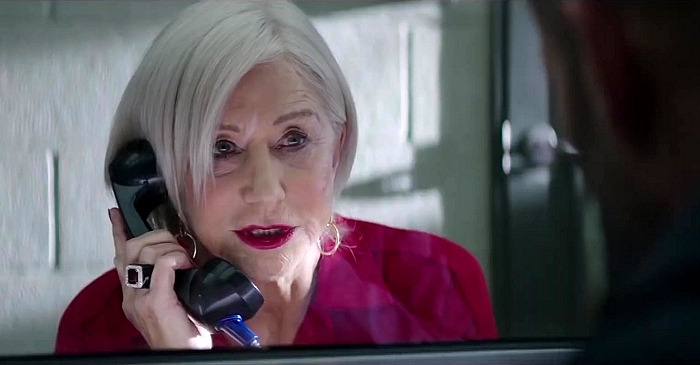 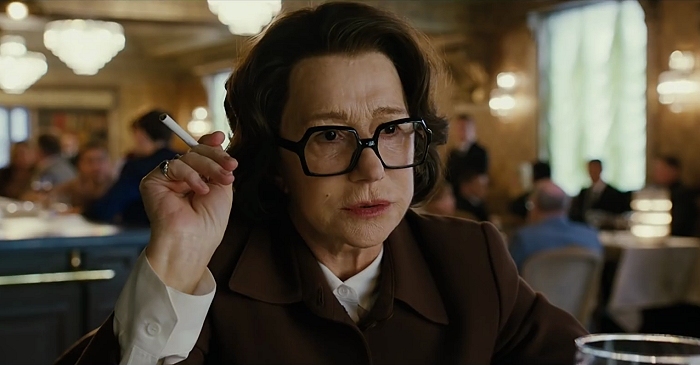 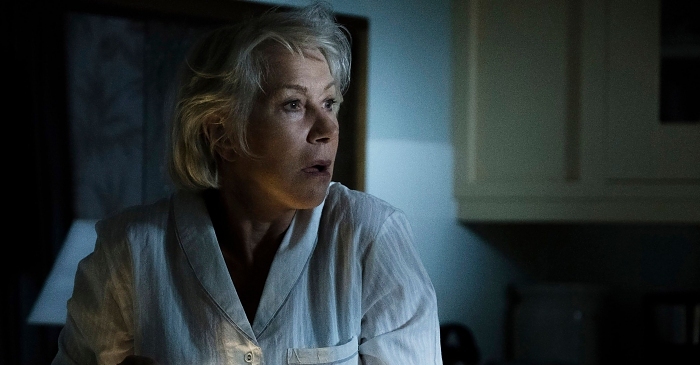 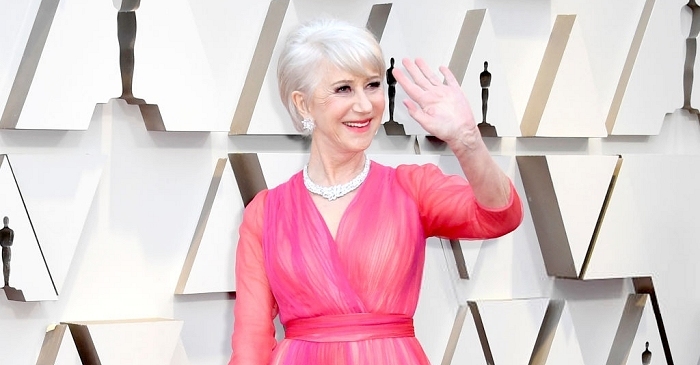 Helen Mirren was in attendance as a sole nominee for “The Leisure Seeker”, but lost to Saiorse Ronan’s “Lady Bird”. 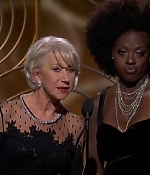 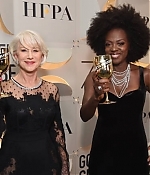 Earlier in the ceremony, Helen and Viola Davis took the stage to present the Best Supporting Actor award to Sam Rockwell. 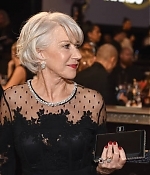 Over 200 additional pictures from the arrivals, show, after-party and screencaptures have been added to the photo gallery. 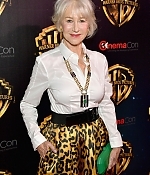 You can also watch an exclusive clip of the presentation and the Best Actress segment in the video archive. 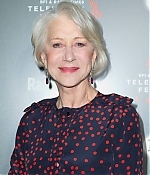 Many thanks to Claudia for her support. 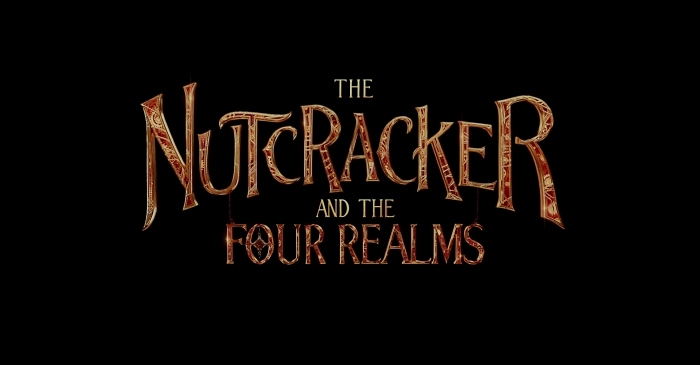 Enjoy the new additions.